Internationally certified to the highest standards including USCG and FCC approval. 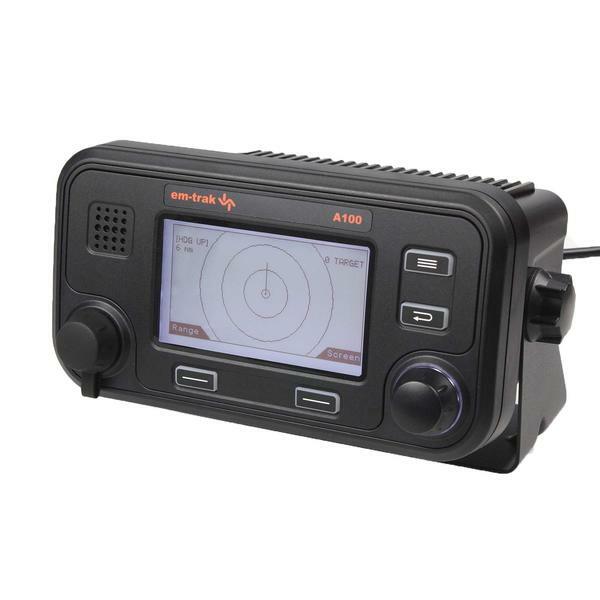 The em-trak Automatic Identification System (AIS) Class A A100 is the world's best selling commercial grade Class A AIS. The A100 is the preferred choice of thousands for commercial mariners worldwide. Designed in Europe and manufactured by one of the USA's largest companies, the A100 carries a three-year manufacturer's warranty.